Are you looking for a country home with over 1 ½ acres of land zoned A1 - Agricultural? Well you just found it with this remarkable 3 bedroom, 3 bath spacious single family home in scenic Braden Oaks. This may be country but yet conveniently located and in close proximity to everything the area has to offer. The kitchen has been stylishly updated as have 2 of the 3 bathrooms. The 3rd full bath is in the garage. There is quality laminate in all the rooms with the exception of tile in the bathrooms and interior laundry room. The kitchen appliances are less than 5 years old. There is a working wood burning fireplace in the family room. The master closet has a built in safe. There is a pool with a newly screened pool cage. There are 28 solar panels on the roof capable of providing enough solar energy to save thousands of dollars per year on your electric bill. There is a separate panel for the hot water. In addition to the attached 2 car garage there is a shed on the grounds measuring 36' x 25' on a concrete slab perfect for a mother-in-law suite, workshop or additional garage space. Since the property is zoned A1, horses or other farm animals are permitted. The property is fenced except for a portion of the 44th Avenue E side where the road will be widened. Seller providing a $10,000 credit for fencing at closing. Lot Size: 1.64 Acres / 113256 Sq. Ft. Directions:From SR 70, north on Caruso, right on 44th Avenue E, left on 62nd St E. 4305 is on the right. From SR64, go south on Morgan Johnson which turns into 44th Avenue E, after change make first left onto 62nd St E.
SchoolsClick map icons below to view information for schools near 4305 E 62Nd Street Bradenton, FL 34208. MFRMLS data last updated at April 21, 2019 12:08:31 AM PST. Home for sale at 4305 E 62nd Street Bradenton, FL 34208. 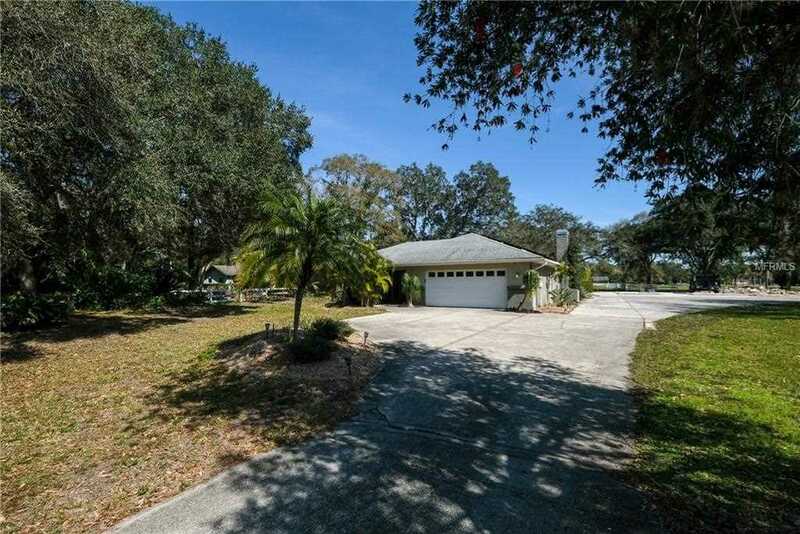 Description: The property at 4305 E 62nd Street Bradenton, FL 34208 in the Braden Oaks Sub subdivision with the MLS# A4426947 is currently listed for $385,000 and has been on the market for 72 days. You are viewing the MFRMLS listing details of the home for sale at 4305 E 62nd Street Bradenton, FL 34208, which features 3 bedrooms and 3 bathrooms, and 2281 sq.ft. of living area.